Tuesday Night Trail Running Series | Catamount Outdoor Family Center | Health & Fitness | Kids VT - small people, big ideas! Price: $4-12; free for children under 8. 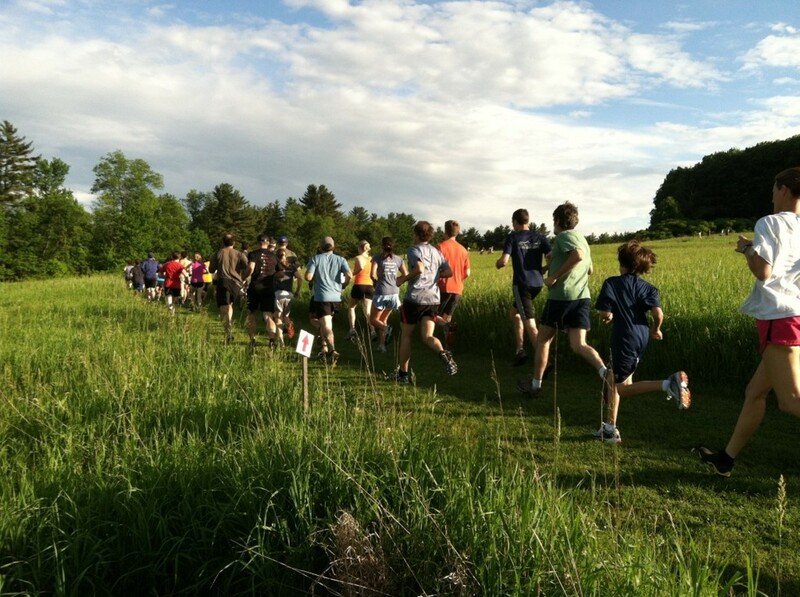 Athletes of all ages and abilities choose between 2.5- and 5-kilometer courses or a short "cubs" race — with a 10K option on the second Tuesday of each month — during this fun evening race.